Miami Marlins pitcher Chris Narveson was designated for assignment on Friday to make room on the roster for Xavier Scruggs. Narveson was with the Marlins for 10 days and did not throw a single pitch. 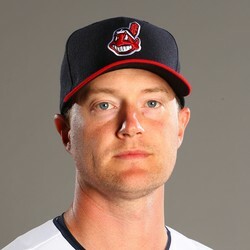 He will clear waivers and return to Triple-A New Orleans, where he will continue to allow plenty of hits and runs to minor league batters.